Another pasalubong from my hubby, hopia mongo and ube from Eng Bee Tin. I really love their hopia especially the hopia mongo, the filling is not too sweet. 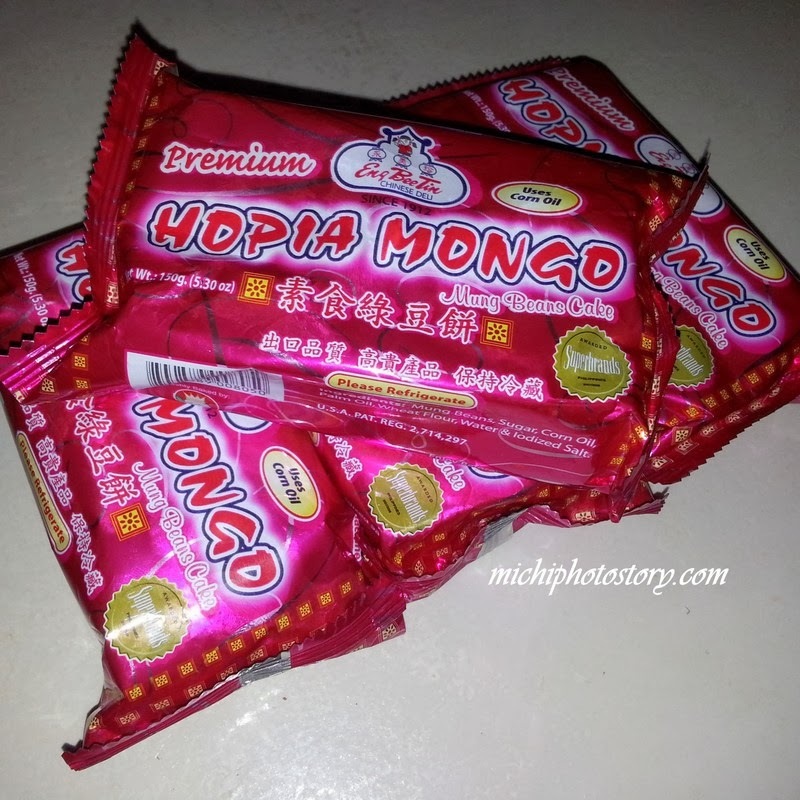 This is the only hopia that I eat, too bad, they only have limited store.